this is the jacket I won.. I saw Go Go Gear on Shark Tank on tv. Went to the website and checked it all out and signed up for their newsletter. I thought maybe I would get a couple of friends and ride down to Vancouver to "the Scooter Store" on 4th ave.That is where they have them. Signed up for the news letter entered my name into a weekly draw to win a jacket..
And low and behold now I don't have to make the trip. This is the jacket. 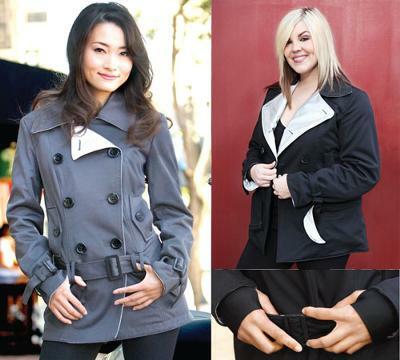 (these jackets are made for female motorcycle and scoot riders. Now you don't have to look so "MANLEY while riding.. I feel so lucky to have won this. Comments for I won! I won! It's really nice. Well done.